Cantora homes are located in the coastal community of Aliso Viejo. Cantor is a collection of two to three bedroom townhouses that range in size from 1,138 to 1,900 square feet of living space. Some of the highlights of the homes can include vaulted ceilings, dual master suites and attached two car garages. 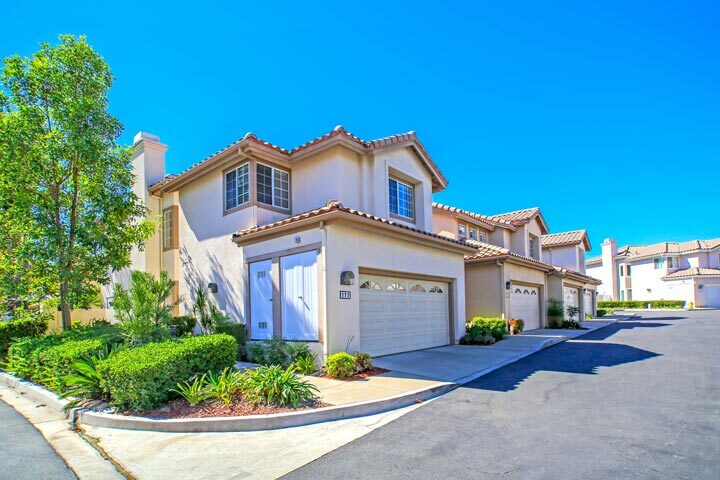 Below are the current Cantora homes for sale and for lease in Aliso Viejo. Please contact us at 888-990-7111 with questions regarding this community and any of the houses listed for sale here. The Cantora community has a nice association pool as pictured above with two monthly dues required. It's important to note that there is a Mello Roos tax so please check with your local real estate agent on the exact cost. 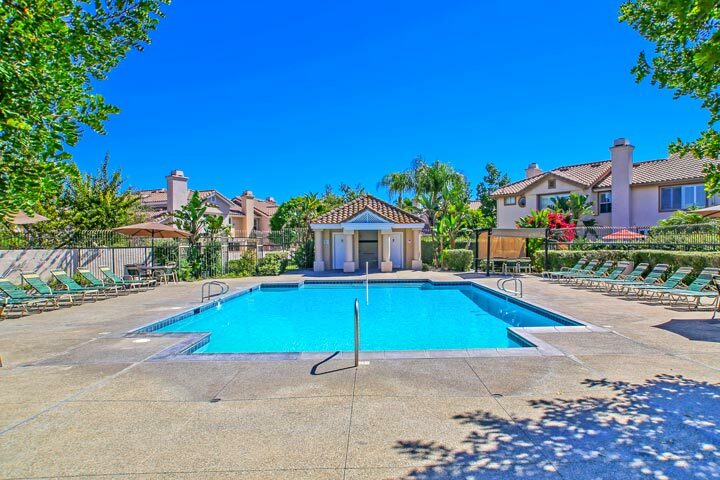 The neighborhood is centrally located near Woodfield Park and the 73 toll road in Aliso Viejo.